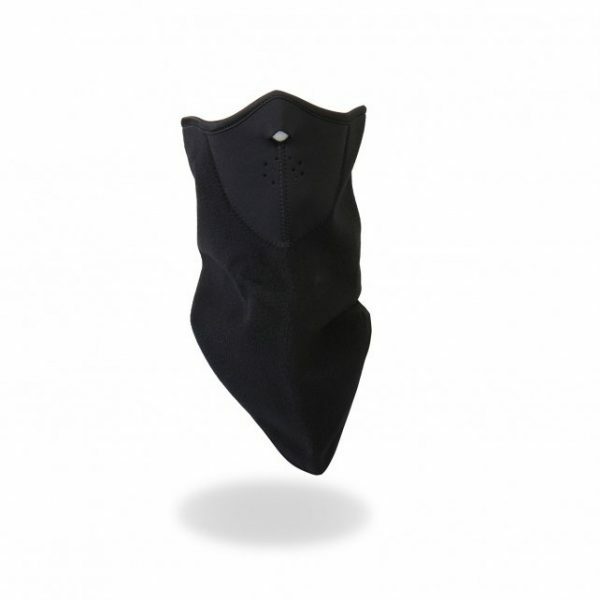 1/2 Mask with Fleece Neck Shield is unisex and one size fits all and constructed using high-quality soft, lightweight neoprene material. 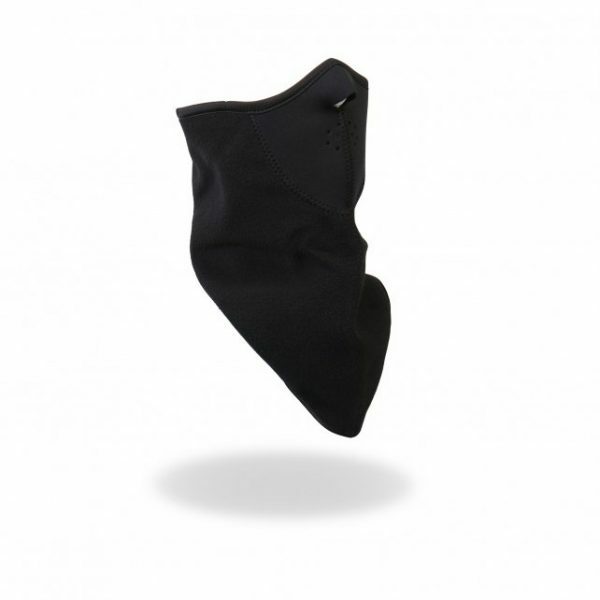 Attached to this face mask is a fleece neck shield, perfect for keeping warm. 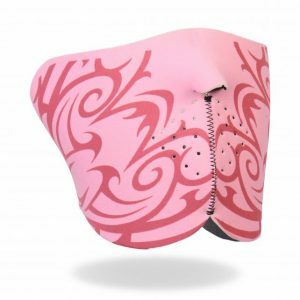 Never shed unwanted tears while you ride again! 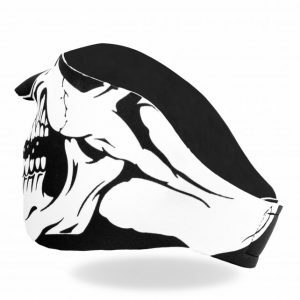 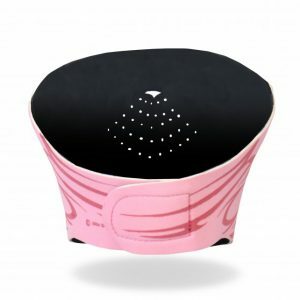 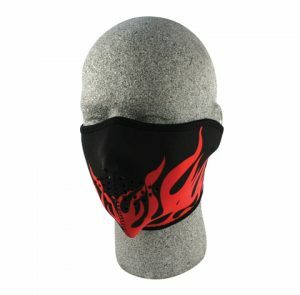 This mask gives your face full protection from nose to chest against the harsh elements and possible flying debris as you cruise the open road. Comfortable enough to wear alone, or with a helmet, the 1/2 Mask with Fleece Neck Shield also makes a great gift for any occasion. 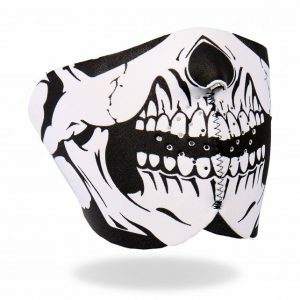 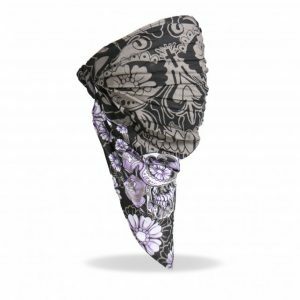 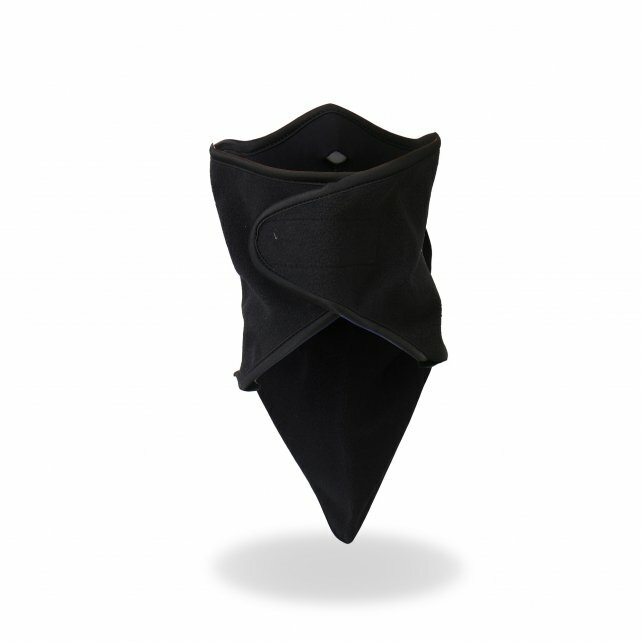 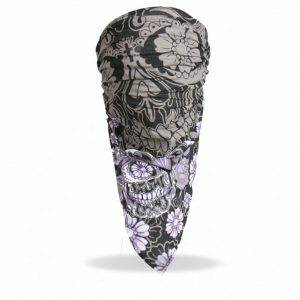 Stand out and show off your biker attitude wearing a Hot Leathers face mask today!